Introducing the Joshua Tree Events Collective! 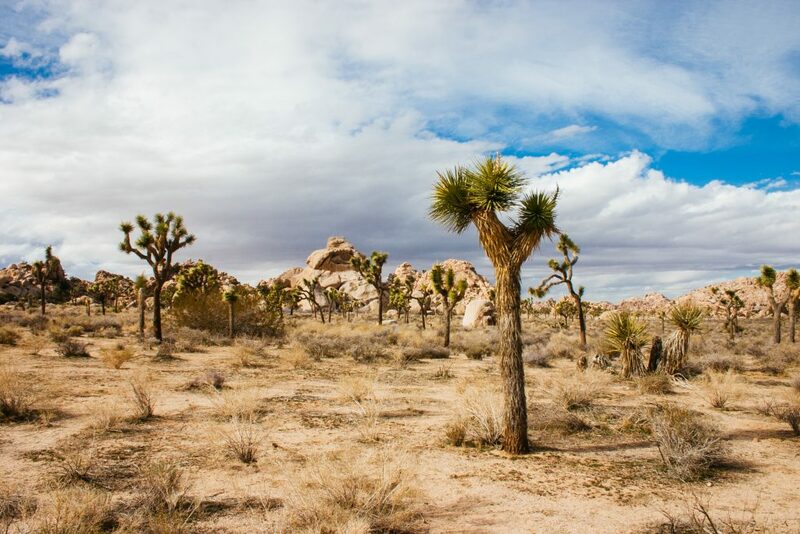 We’re excited to be one of the founding members of the Joshua Tree Events Collective! The collective was created in 2017 by a group of professional event vendors living in the Morongo Basin. Our shared goals are to create a stronger community of local vendors by pooling our talent and resources, and together reaching out to clients ready to host an exceptional Joshua Tree area wedding or event. You can wear just about anything to a Joshua Tree wedding and still have a great day! However, planning a bit for the climate and terrain will make your day easier and more enjoyable.